Contact Jaimie to set up a tasting! 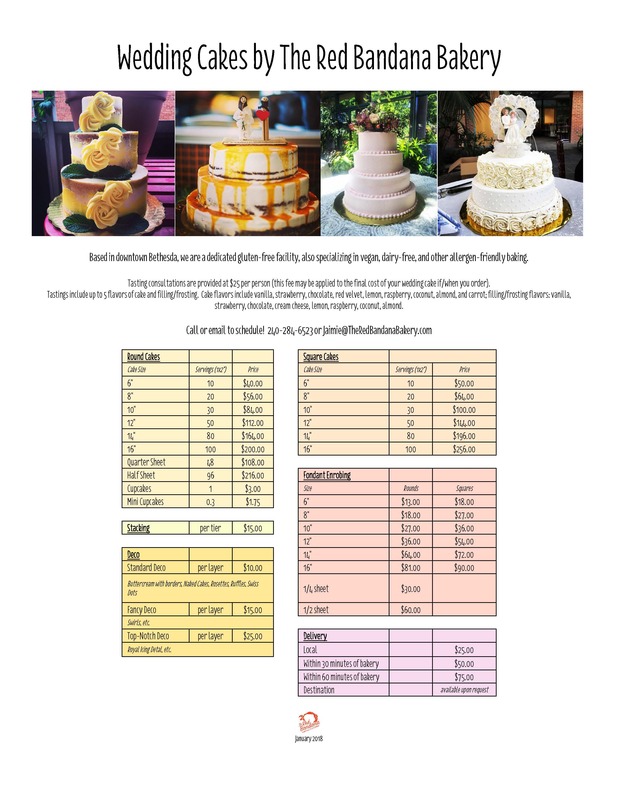 Tastings are $25 per person and this fee is applied as a deposit on the cost of your wedding cake. They can be scheduled 7 days a week at our shop on Wisconsin Avenue. We can accommodate weddings for up to 500 people and deliver in the DC metro area.